Putting on a good pair of headphones is a revelation for a music lover. The degree of sonic immersion possible allows music to come alive in a way like nothing short of a very high end audiophile system. 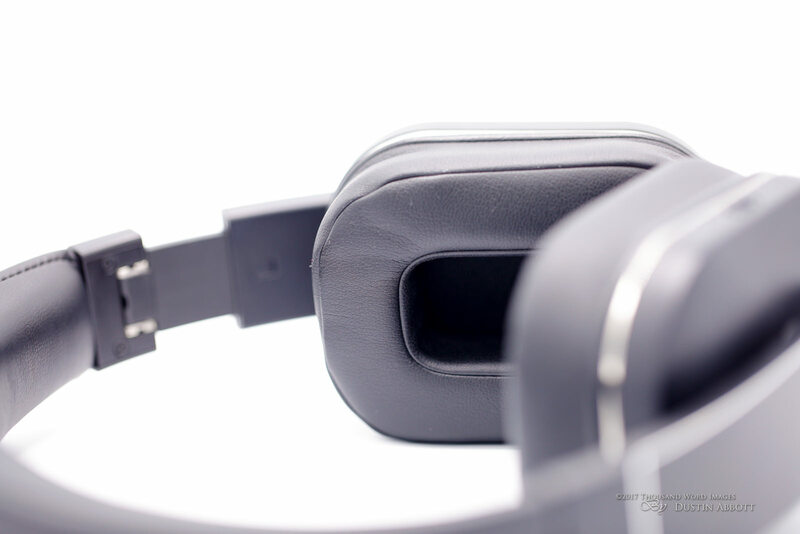 The EP750 are the third set of headphones that I’ve reviewed from the audio company August, and I’ve consistently been impressed by the build and audio quality from their products (I’ve also reviewed several of their Bluetooth speakers). I’ve personally used some of their headphones for several years and have also gifted a few pair to music-loving relatives. 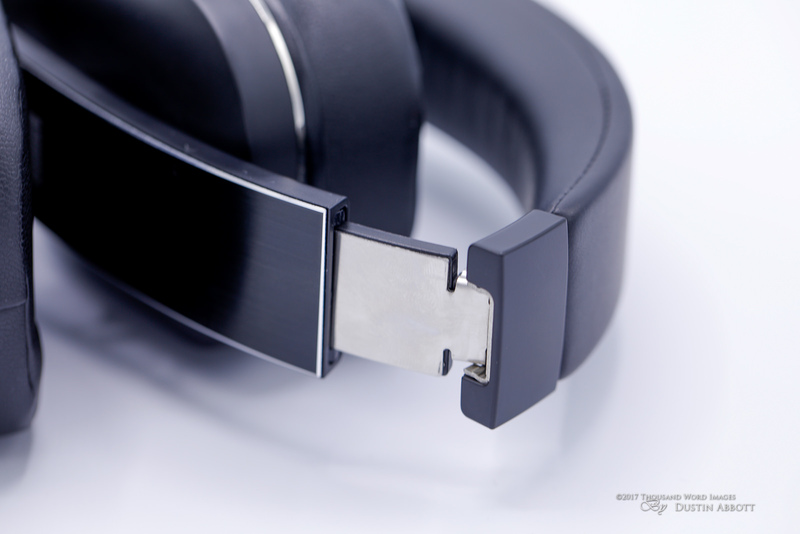 Everyone has been very positive about the great sound quality and well-executed design. 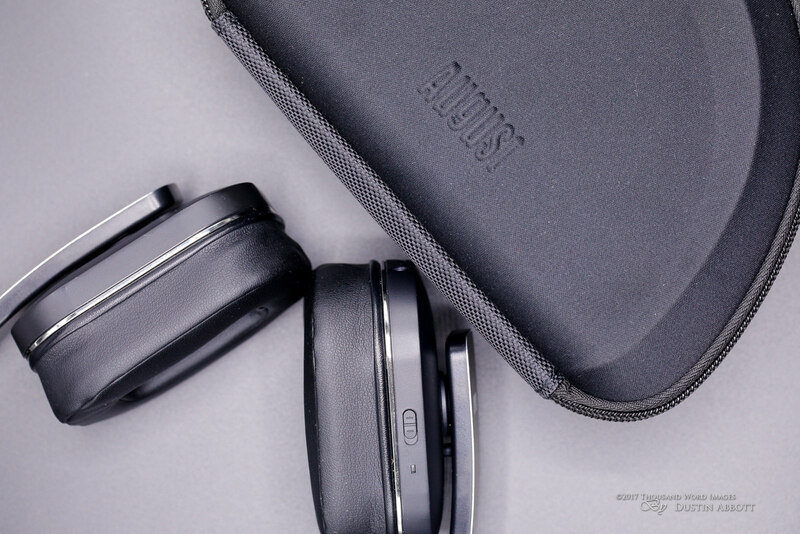 When August contacted me about reviewing their new flagship Bluetooth headphones (the first to contain an active noise cancellation circuit) I happily agreed despite an incredibly busy schedule. I has taken me a while to find the time to complete and publish the review, but that extra time has given me more time to actually use the EP750 and form my conclusions. 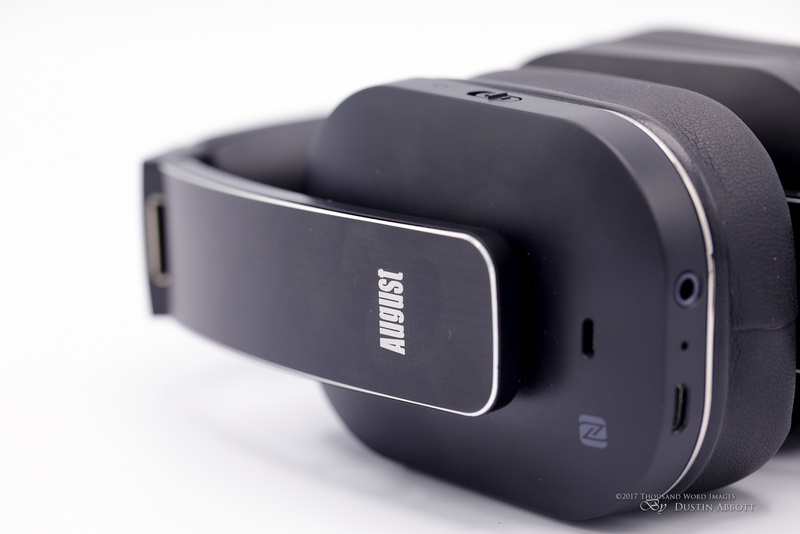 The ability to share the audio source with another headset (via the 3.5mm audio jack). Multipoint technology (you can connect to two devices at once). Longer battery life than other models (about 15 hours). I’ve always been impressed by the fit and finish of the August headphones I’ve used, but the packaging is definitely a cut above here and definitely helps this feel like a premium headset. 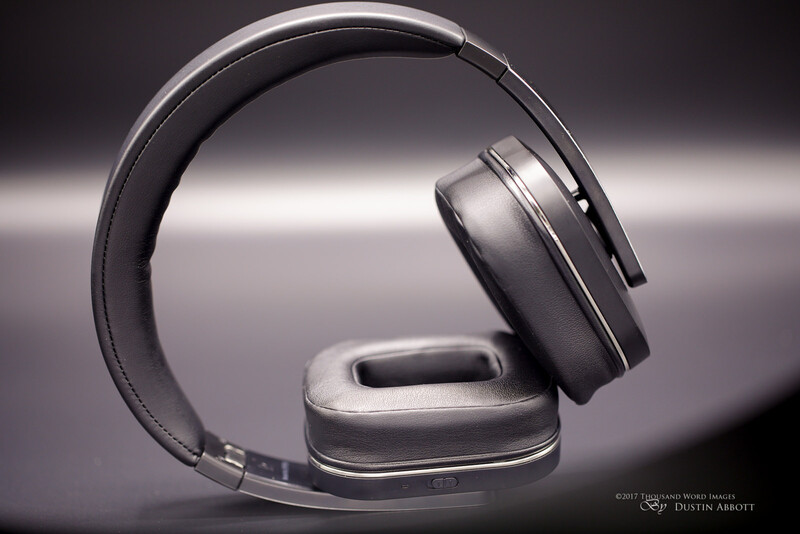 While the EP750 headphones represent the culmination of August’s feature set and design in a premium set of headphones, the killer feature here in the inclusion of Active Noise Cancellation. This is feature normally only featured in much more expensive headphones like those from Bose and are frequently marketed to serious travellers. If you listen to headphones in a relatively quiet environment most of the time, this may be an unnecessary feature for you. But if you frequently listen in noisy environments (commuting, air travel, etc…) this is an incredibly important feature. 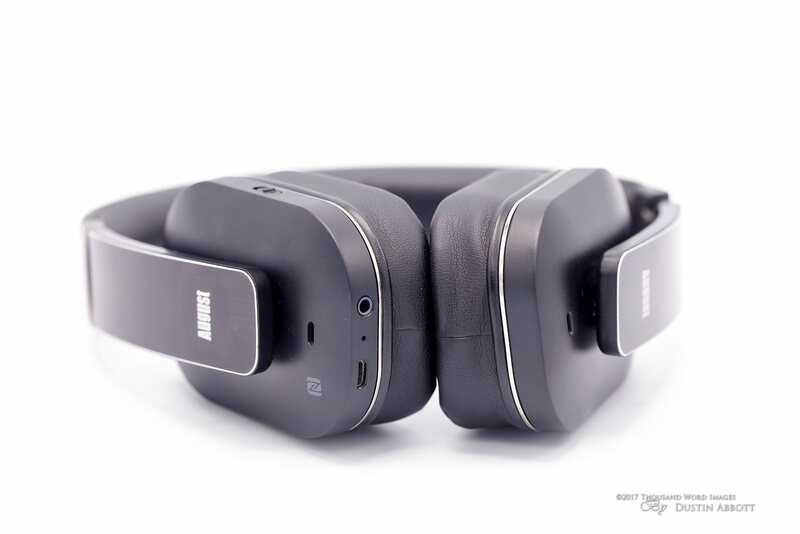 Most headphones will block out a lot of external sounds if they are turned up loud enough, but the difference in headphones with Active Noise Cancellation (ANC) is that they will filter out a lot of environmental noises even with the volume set much lower. Active Noise cancellation works best at blocking out droning, consistent tones (airplane engine, background chatter, etc…) I serve as the dean of a small local leadership training center, and, as a part of that, I’m often in the classroom working in the back of the room while an instructor is teaching. I will often use headphones in that setting if I’m trying to focus on something else. I could notice a major difference with the ANC turned on. The sound of the instructor’s voice and the background noise of the classroom largely disappeared even at a relatively low volume level. 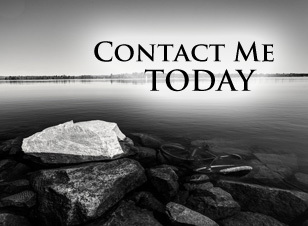 This becomes a big deal if you are looking to eliminate distracting noises but don’t want to blast your eardrums to do it. The specs claim a noise reduction level of -18DB; certainly useful! I wrote most of this review in just that kind of setting. A nice, tight seal on the headphones results in almost zero noise “leakage” even with them turned up loud. I both listened with the headphones on others and also had them listen carefully with the headphones on me. Even in a relatively quiet room (and looking for it) there is almost no detectable sound escaping. 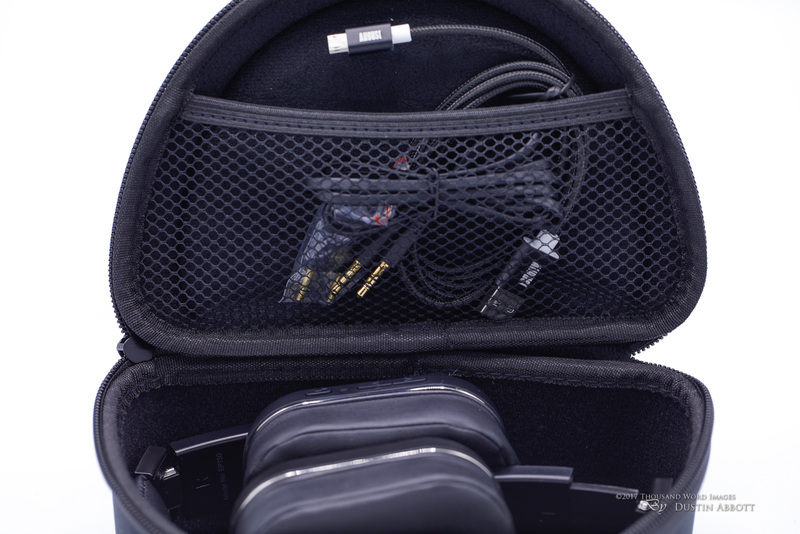 The inclusion of the airplane headphone jack adapter along with the ability to share the audio signal with another headset further cements the EP750 as a serious option for the frequent flyer. 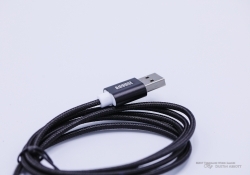 The strong battery life (up to 15 hours) helps bolster these credentials, as does the ability to use the headphones passively once the battery is dead via the 3.5mm input. 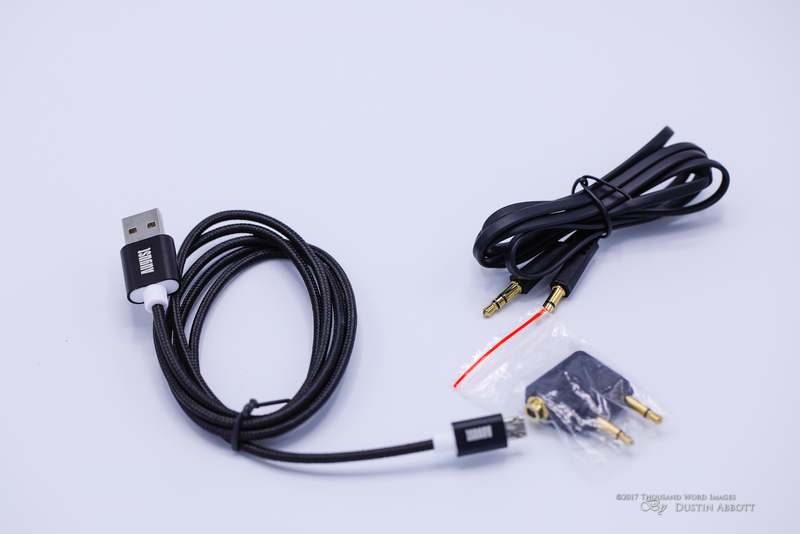 That 3.5mm jack has developed further functionality as it now has the ability to transmit as well as receive. You can not only receive a signal from a non-Bluetooth audio source but can also output the signal you receive via Bluetooth to either a second headset (sharing) or even to a audio-in source (like a receiver). It’s an interesting application (within a limited scope) but adds to the versatility of the EP750. 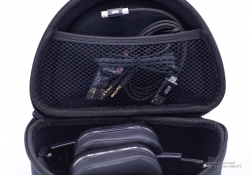 I noted that both the included carry case along with even the packaged cables are a cut above what I typically see. The included micro-USB charge cable in particular stands out as the nicest I’ve seen included with, well, just about anything. It looks like something built by Monster Cable that Best Buy or a similar electronics retailer would sell for $20+. One of the key things I look for when reviewing Bluetooth headphones is audio lag when watching video. 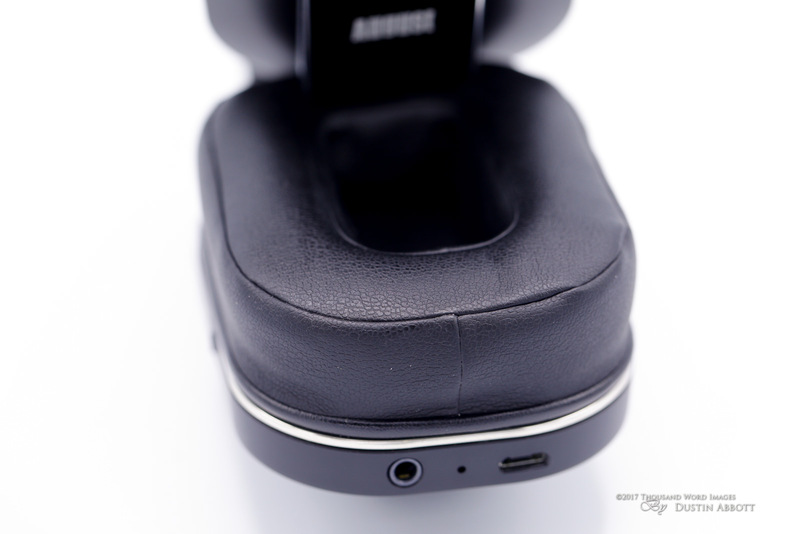 This unfortunate (and fairly common) weakness of Bluetooth headphones will bother most people, and some severely. There can be a latency lag between the movement of the lips on the video and the sound reaching the ears. Fortunately there is no perceptible lag with the aptX-equipped EP750, and the sound is nicely synced with the video source. The EP750 contain the now-standard suite of features like NFC (just tap them on NFC-supporting Android devices for instant pairing). My media devices are Apple products, so NFC doesn’t apply to me. I found both initial and subsequent Bluetooth pairings to be a breeze, however, and the EP750 connects extremely quickly. 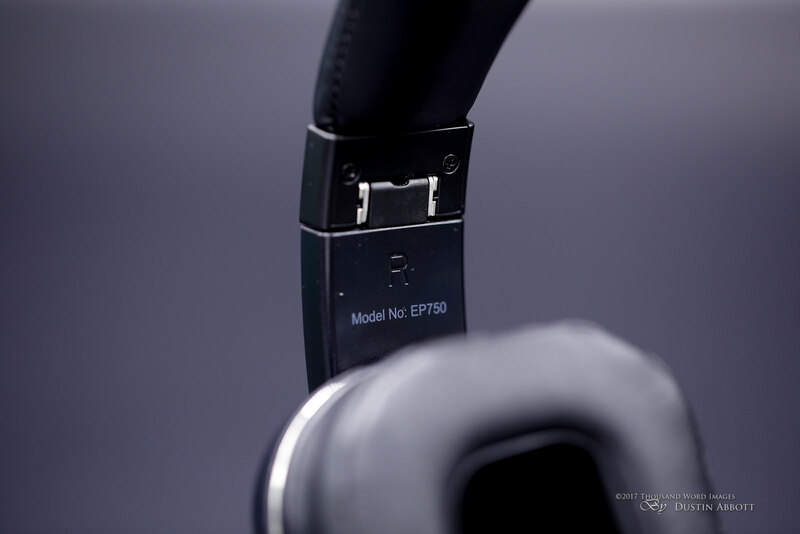 The controls on the EP750 are very simple…and all located on the right headphone. There is a single button higher up the headphone that serves as the Power/Play/Pause/Answer button, and beneath it there is a small gap with a status LED. Further down are the Volume Up/Next Track button and the Volume Down/Previous track button. On the opposite side of the right headphone (facing front) is the Active Noise Cancellation switch along with a separate status LED. 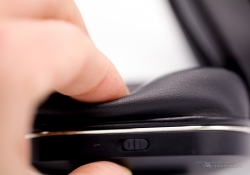 It is important to note that the ANC works independent of the main power switch, so it is both possible to use ANC with the headphones off (it still makes a notable difference in the sound of background noise even with no audio source on) but also for ANC to continue to drain the battery even if the headphones are turned off. If you leave ANC running it will eventually drain the battery even if the headphones themselves are powered off, which is one of the very few points of contention that I have with the EP750. Battery life with ANC off is 15 hours, or 14 hours with it on. Recharging the battery takes 3 hours and results in a 540 hour standby time; no need to turn them off every time you get up to go do something else for a few minutes! 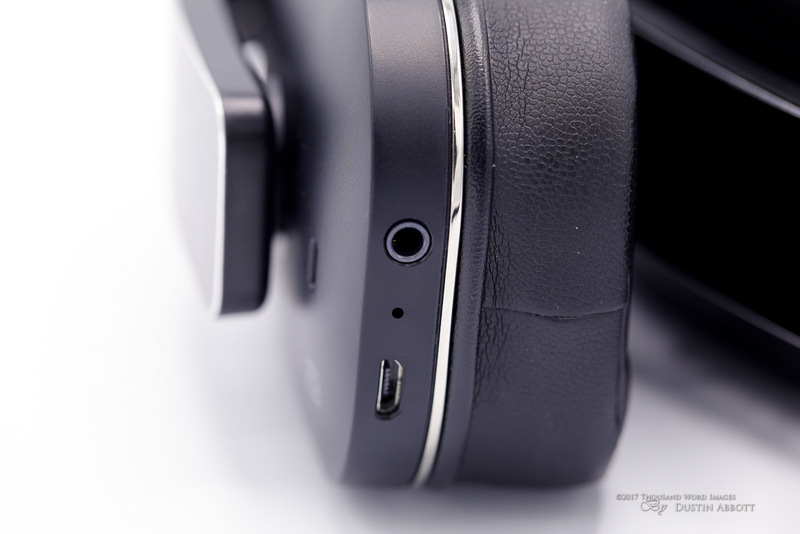 The built-in microphone for hand’s free calling works fine, though frankly there is a limit to how fantastic a microphone that boils down to a tiny slit on the side of a headphone can be. I’ve never heard anyone complain about the audio quality of my voice when using it for calls, so that’s really about all one can ask for. Using something like these headphones for hands-free calling can be a little disconcerting because of how much your own voice is blocked by the headphones. 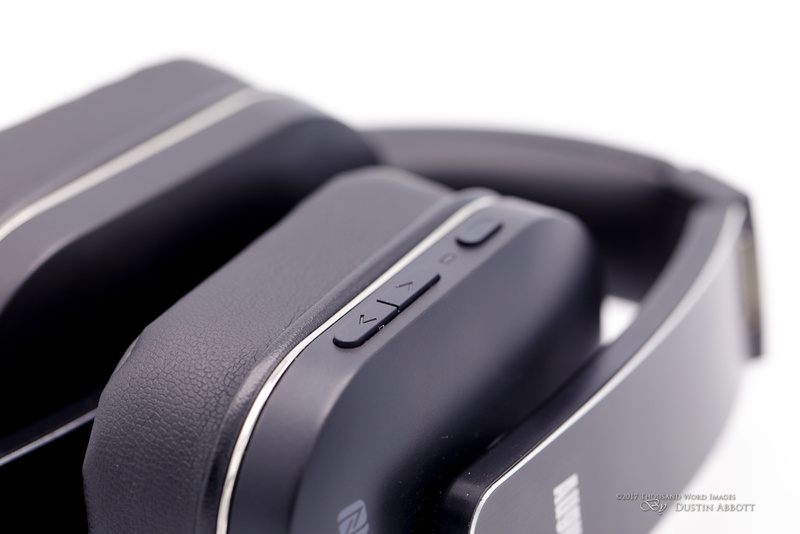 The EP750 feel like a premium set of headphones. Not so much in having some exotic material like wood or titanium, but in the quality of the materials. Some headphones feel “plasticky”; these don’t! 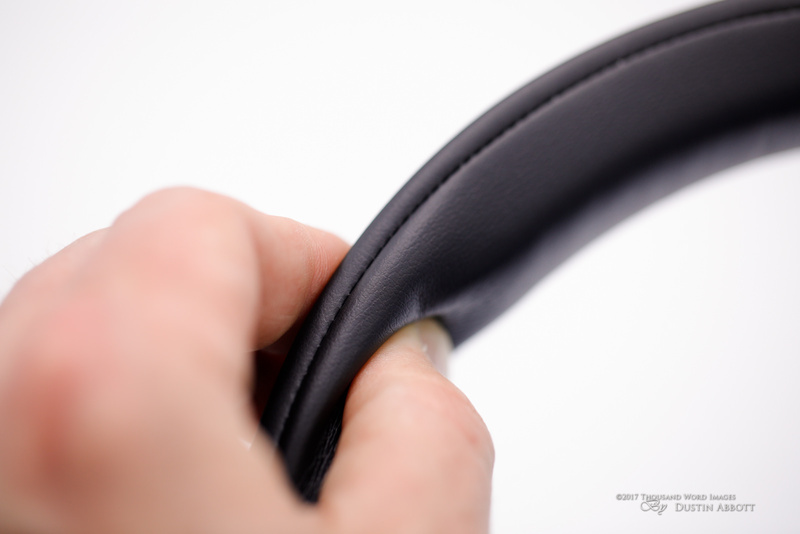 The band is essentially made of two materials. 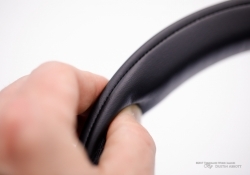 The first, along the top, is a similar leatherette material to the earcups. It is lightly padded on the topside and thickly padded on the inside. 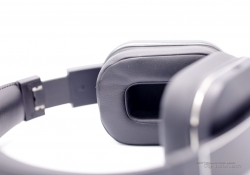 The earcups are also thickly padded, and the combination is very comfortable even over extended listening periods. The lower section of the headband looks like a brushed aluminum, though I’m not entirely sure of the material. There is a metal band running internally (you can see it when extending the band for adjustment) that helps reinforce everything. The adjustment range on each side is just a little over an inch (right under 3 cm), which should allow you to find a comfortable position for your head size. The hinged portion (they can be folded in for more compact storage) has real screws to hold things together, and after months of use everything still feels sturdy. I like the touch a strip of chrome around each earcup. At 235g they are not exceptionally light, but neither do they feel heavy on your head, either. The EP750 feel comfortable and well-made; not much to complain about here. The fit and finish is excellent, and nothing feels “cheap” about them. That says little, however, as these are fairly common specs. You have to put on the headphones to appreciate them. My pair arrived at the end of February this year, and so I had to let them play for a while to break them in (Canada’s February cold doesn’t do sound quality much good). Once they were broken in, however, the sound has been a delight. There’s great bass response, but it is balanced and nuanced, not boomy or overwhelming. Instrument placement and vocals are excellent, and the little details of music that you so often miss in inferior listening environments are easy to hear. 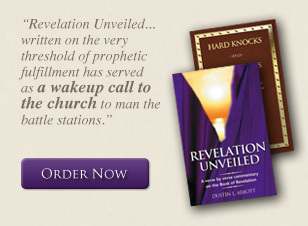 The key word here is balanced; the headphones work well with a wide variety of audio genres. 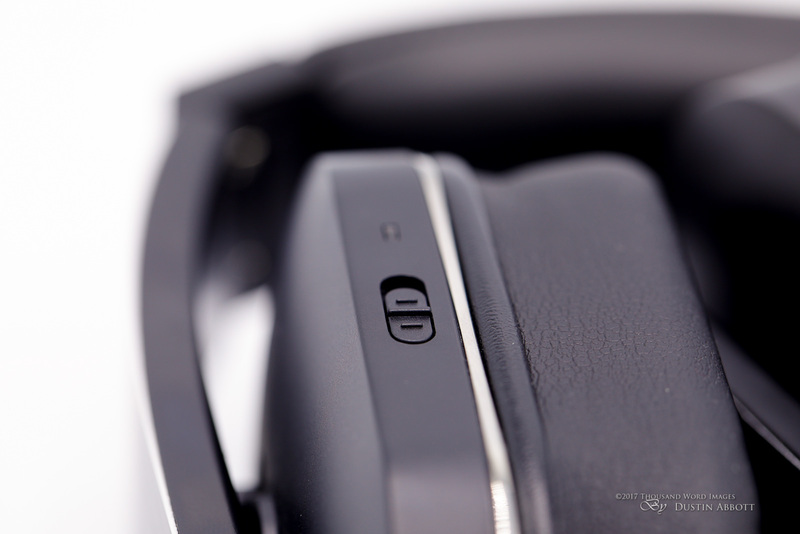 The active noise cancellation also helps in that you can hear fine detail even without resorting to high volume levels if your listening environment is less than ideal. Turning them up results in more sound, not more distortion. Normal listening levels have the volume at under 50%, with very loud levels achieved by 75% on my iPhone 6s or iPad Pro 9.7”. Watching movies over the headphones is an equally positive experience, as the aptX codec helps eliminate any kind of video delay (sync issue) and results in a nicely synced audio/video experience. The nuanced sound also serves well with movie soundtracks, allowing sound to be nicely placed and things like explosions to be big and powerful without distorting. Bottom line is that the EP750 have become my go-to headphones and I feel like you would have to spend a LOT more money to get superior sound quality. I’ve found little to complain about during the past several months that I’ve spent with the August EP750. 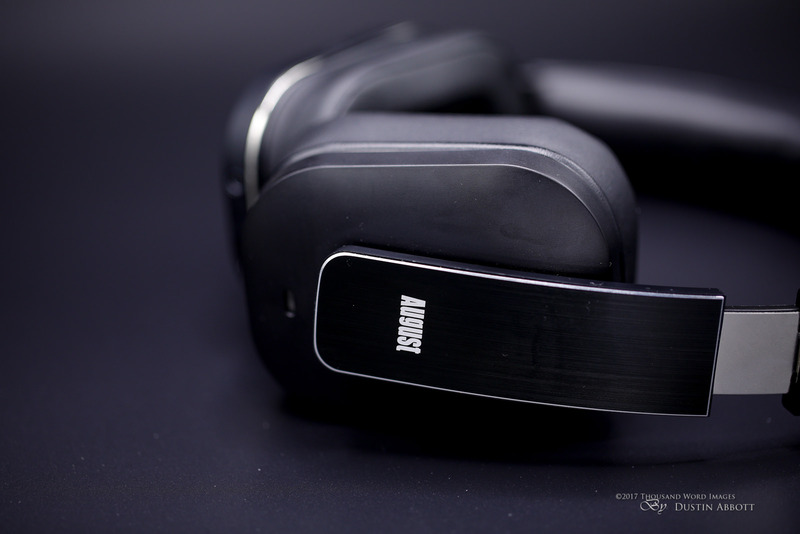 They are feature-rich in the right kind of way (nothing gimmicky), and the Active Noise Cancellation works well and is a real difference maker. It needs to be, as the EP750 currently retails for more than twice as much as the also-excellent (but not active cancelling) EP650, which can be had for $50. 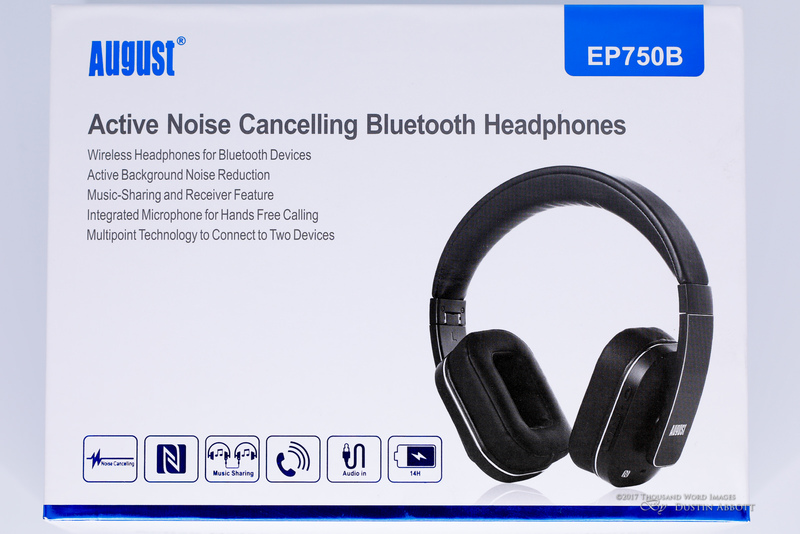 The EP750 retail for right under $110, which is a new price point high for August headphones, but is actually no more than mid-pack in terms of price for Active Noise Cancelling Bluetooth headphones. The premium brands like Bose will set you back three times as much. And frankly these headphones feel pretty premium themselves, so I think this is a fair price point for the EP750. This feels like a very complete package and a far cry from many of the “cheap” alternatives you can find on Amazon.